Recovering from an illness, Michael McLeod is persuaded by Miya, his granddaughter, to develop an interest in computers. In turn, this leads to an interest in genealogy, and he soon finds himself, via an email from a distant cousin in Massachusetts, reading the autobiographical memoir of an eighteenth-century ancestor, one Robbie McLeod, who as a young man had been a follower of Bonnie Prince Charlie. After the battle of Culloden and a period on the run in Scotland, he eventually makes his way to New England, the hardships of his journey being considerably alleviated by the companionship of another Charlie, 'a prince among wolves'. 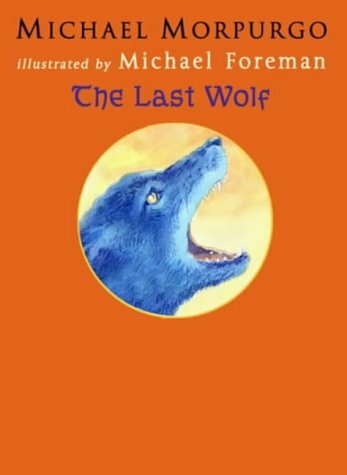 The human and animal aspects of the story are skilfully balanced by Morpurgo (and attractively portrayed in Foreman's black and white illustrations) in a style which, while essentially plain and unassuming, has considerable emotional impact.